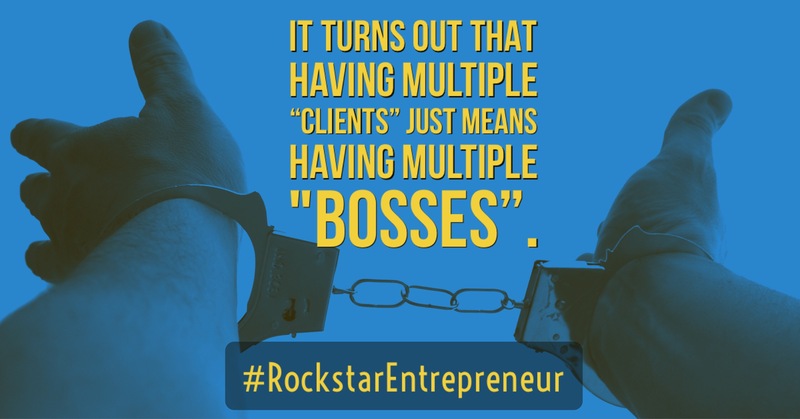 Despite being successful in gaining over 100 clients in well under a year, I realized I had over 100 bosses. This was NOT my “realized dream” of entrepreneurship. In other words, I owned a “J.O.B.” and NOT a business! 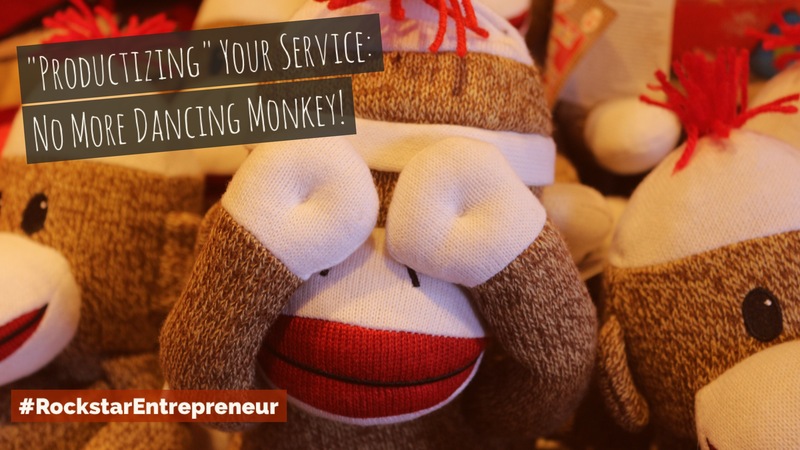 Answering calls at all hours to discuss “which font” a client wanted on their “about page” only made me feel like a dancing monkey! A high paid dancing monkey – sure. 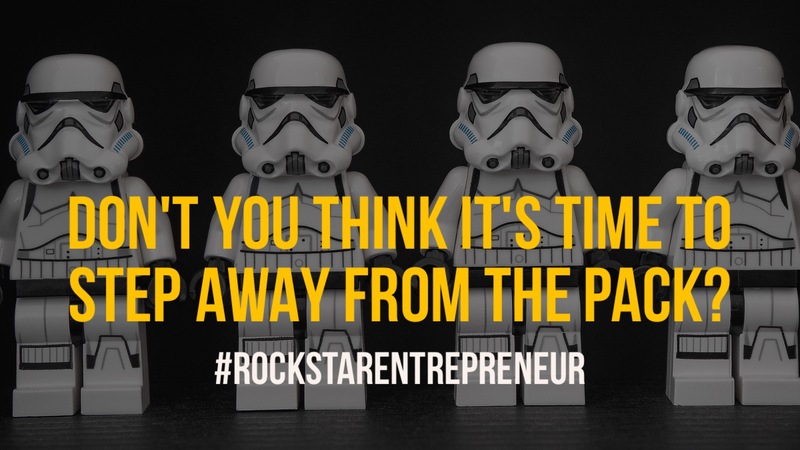 Do you think that’s what I dreamed of when I journeyed into the world of entrepreneurship? It wasn’t until I took a long hard look at what the core of my offer was that I could fix it. In my case, it was the result my clients were after. They wanted more exposure for their business. They wanted to reach more customers/clients for their business. They simply wanted to grow! Once I understood this, I realized I could “productize” my offer. And all of this required a minor shift. By transforming my offer from a service to a product, I turned the tables. 1. I focused on industries I could help. 2. I created my own assets that got the results I used to deliver to the clients as a service. 3. Only now, those results were for my own assets that I own and control! 4. Instead of being a service provider, I became a “digital landlord” of the product that generated the desired result. 5. With this “product” – I own the cash flow producing asset – NOT a “trade time for money” service. 6. This required no change in what I already did. 7. It merely required a shift in how I delivered it. If you feel trapped in your own business, consider this shift in thinking. 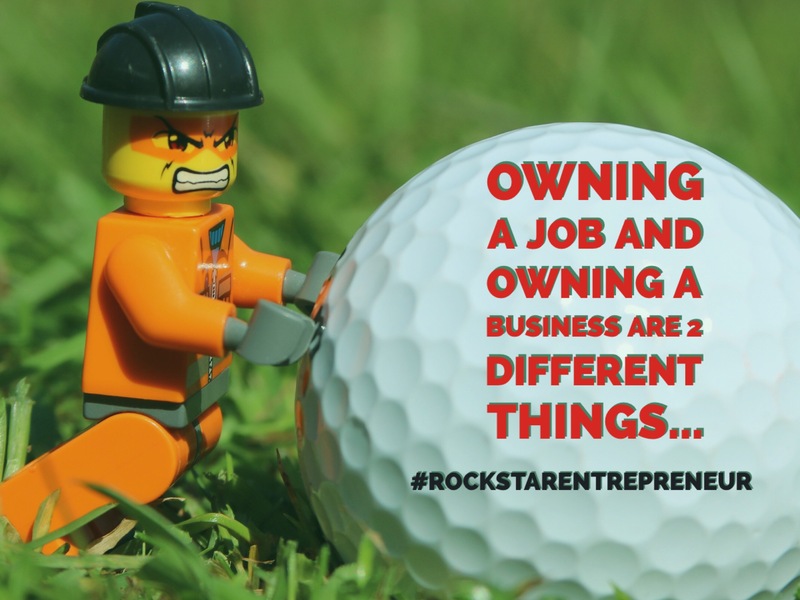 You may be one simple tweak away from being owned by your business to being in a powerful position to have more freedom and better results. The post No More Dancing Monkey appeared first on RockStar Entrepreneur.